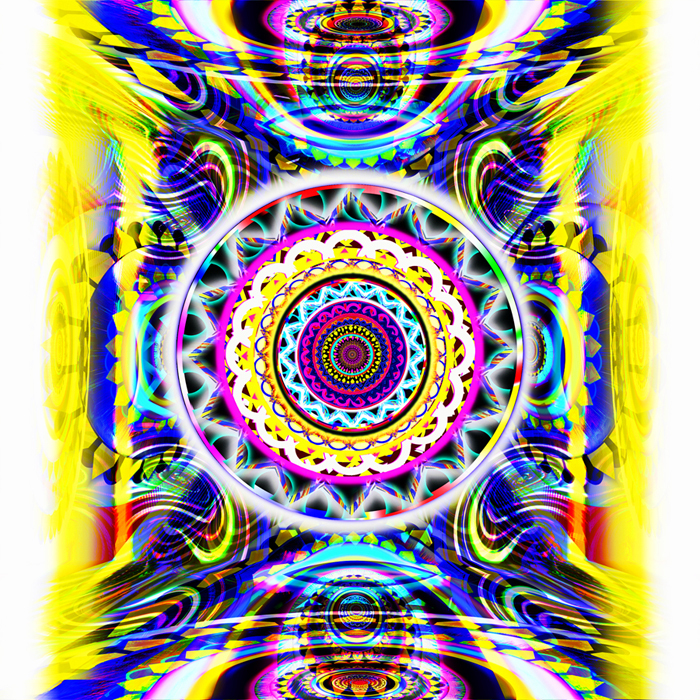 "Harmony" is a good example of my growth in my kaleidoscope series. It has the colez style. Its unique for a kaleidoscope. "i wouldnt be surprised to see a painting of this print."